On June 6, 2008, Jeremy Moore went 3-4 at the plate with a HR, two RBI and scored a pair of runs as the Kernels defeated the Burlington Bees 6-4 at Dale and Thomas Popcorn Field at Veterans Memorial Stadium. Jeremy Moore hit .240 with 11 doubles, 12 triples, 17 HR, 28 stolen bases and 48 RBI in 96 games during the 2008 season for the Kernels. 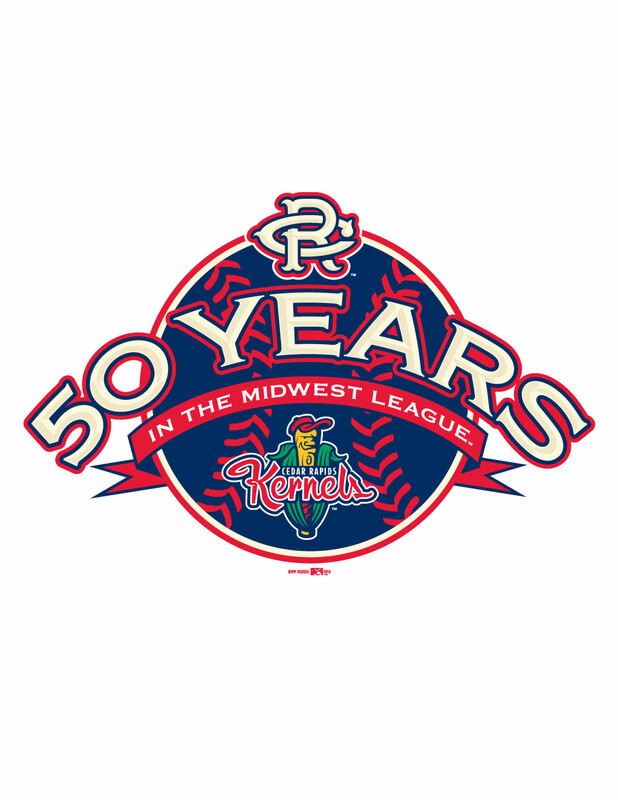 Cedar Rapids finished the season with a 72-66 record under manager Keith Johnson. The Kernels topped Clinton in the first round of the Midwest League Playoffs before falling to Burlington in the semifinals. Jeremy Moore (2008) and Efren Navarro (2008) each entered the game as pinch hitters late in the game during the Angels 13-5 loss to the Twins last night to become the 377th and 378th players to play professional baseball in Cedar Rapids and play in a major league game. Jeremy Moore hit .298 with 15 HR and tied a Salt Lake record with 18 triples before joining the Angels with his September promotion. Moore hit .240 with 17 HR, 11 doubles, 12 triples, 48 RBI and stole 28 bases for the 2008 Kernels squad. Efren Navarro hit .317 with 36 doubles, 12 HR and 73 RBI for Salt Lake this season. 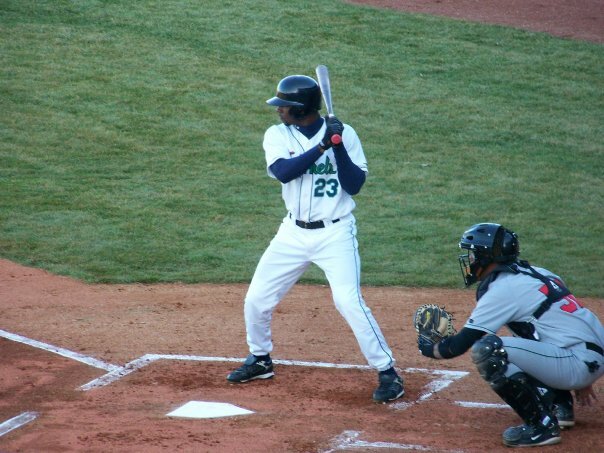 Navarro was a 2008 Midwest League All-Star for the Kernels. He hit .269 with 18 doubles, 2 HR and 45 RBI in 94 games for Cedar Rapids. The Kernels finished 72-66 under manager Keith Johnson in 2008. Cedar Rapids defeated Clinton in the opening round of the Midwest League playoffs before falling to the Burlington Bees in the semifinals.